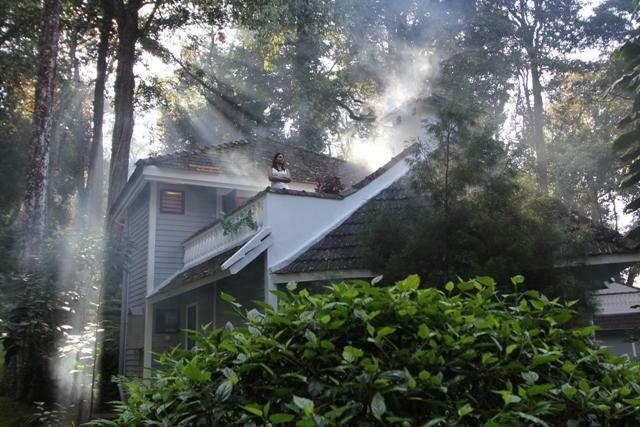 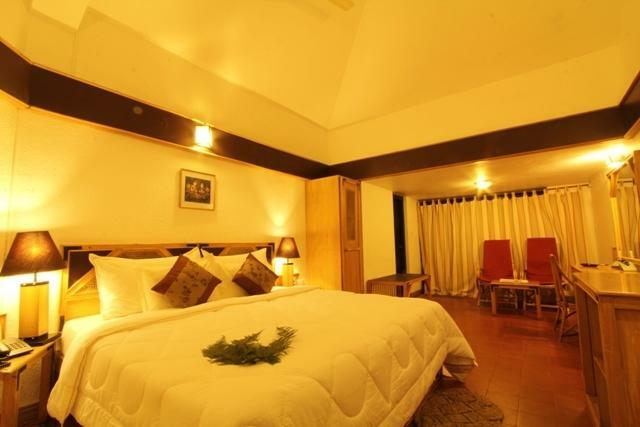 The Tall Trees Hotel is a 4 star rated luxury property in Kerala. 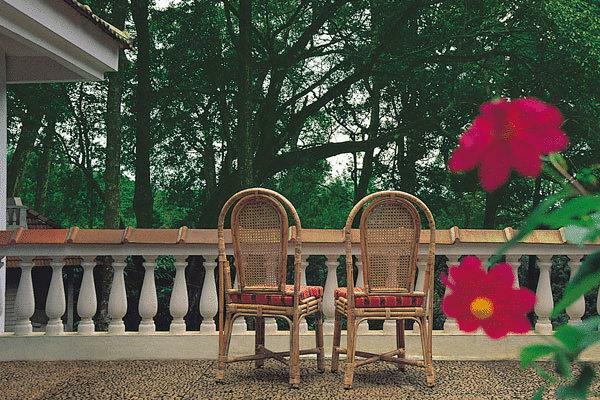 It is surrounded by a serene expanse of 66 acres alongside with the scenic view of the tea plantations. 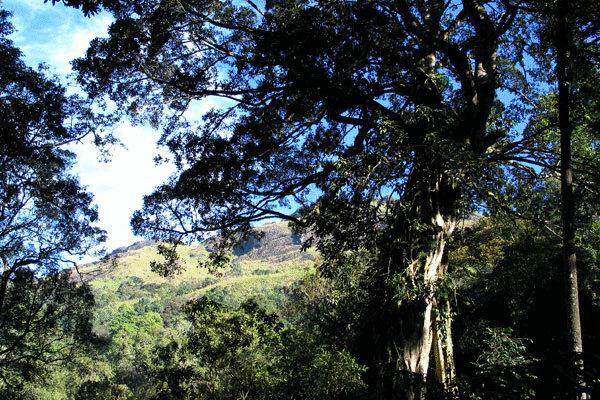 The resort is easily accessible as it is situated about 1.8 km from Munnar Bus Stand. 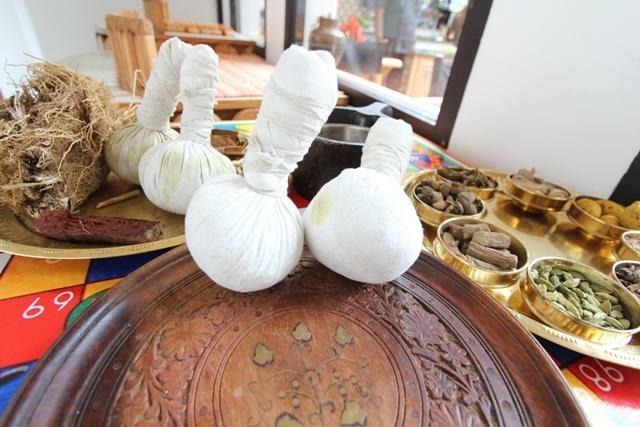 One of the ultimate spa destinations, the luxurious hotel offers unmatched facilities like Ayurveda facilities, indoor game, outdoor activities like trekking, rock climbing and mock river crossing on request etc. 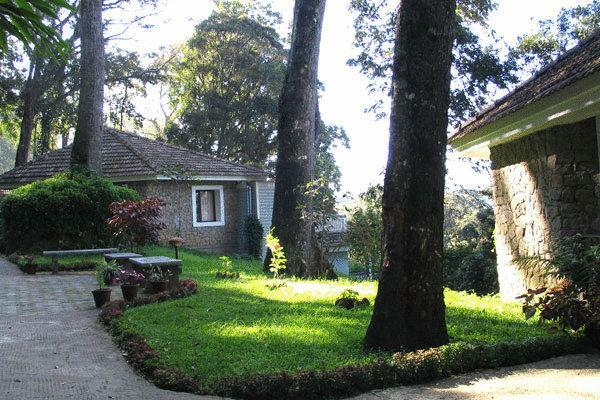 The resort is in close proximity to the famous tourist spots like Mattupetty Lake, Kundala Dam and Old Munnar Lake etc. 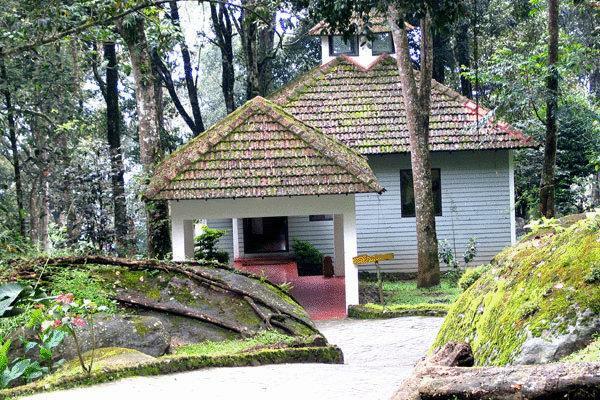 The resort is a heavenly abode for a perfect getaway in Kerala also called as god’s own country. 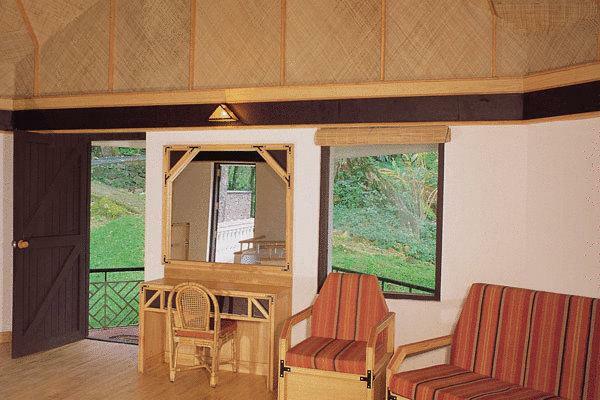 The deluxe cottage is surely to take its guest on a luxury ride with Kerala style traditional decors and rustic flavours. 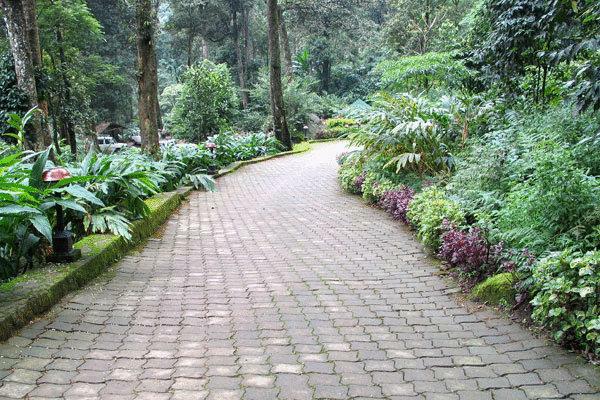 The intelligently designed and equipped cottage is a treat to the senses as it is surrounded with splendid views of the lush green plantations. 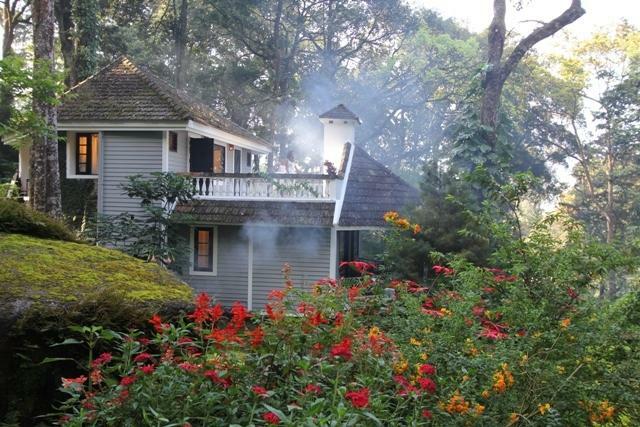 This cottage has separate living and dining spaces, with two private balconies. 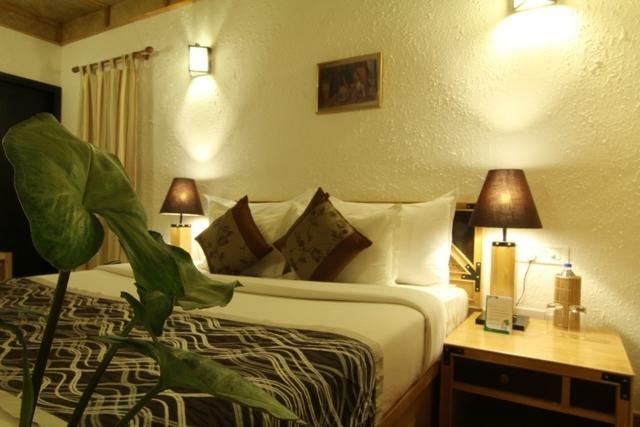 As much as the cottage is adorned with breathtaking view and interiors, it is also packed with all the necessary amenities like en-suite bathroom, running hot and cold water, telephone, colour television, iron with ironing board, refrigerator, newspaper, Wi-Fi internet connectivity etc. 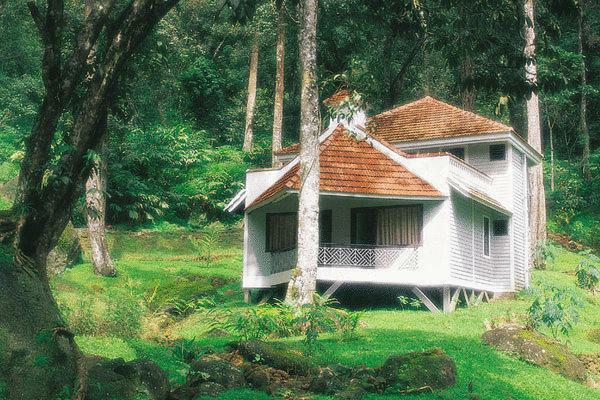 The spacious cottage is one of its kind luxury accommodations of the resort with Kerala style traditional decors and rustic flavours. 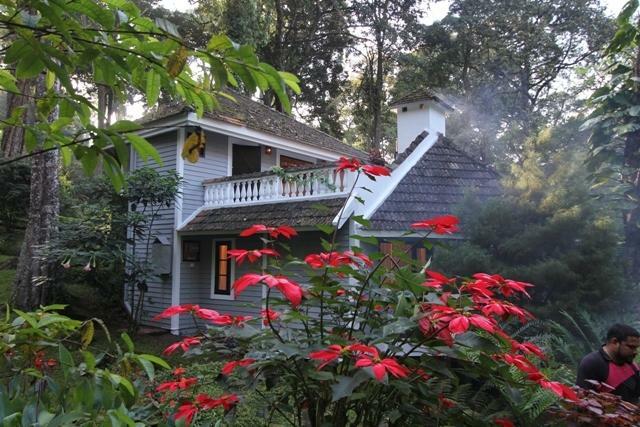 The cottage comes with two bedrooms each with a private balcony, one spacious living room and one dining room. 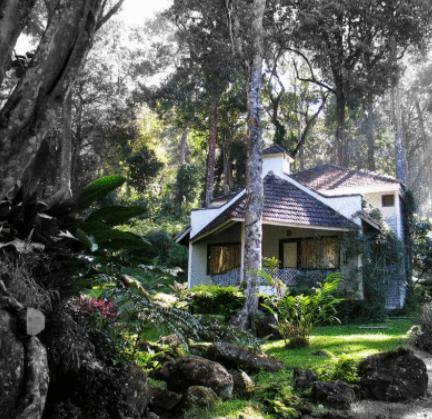 It features luxurious en-suite bathrooms adding unmatchable staying experience in this type of cottage. 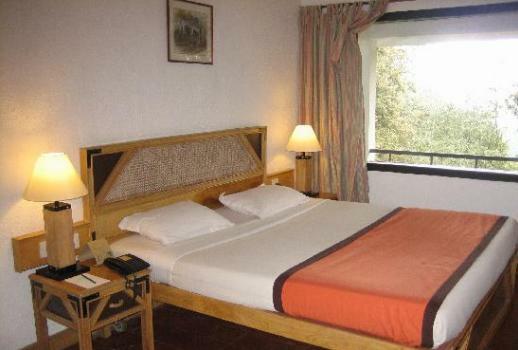 Along with the tasteful decors, it offers best in class amenities like running hot and cold water, telephone, colour television, iron with ironing board, mini bar, newspaper, Wi-Fi internet connectivity etc. 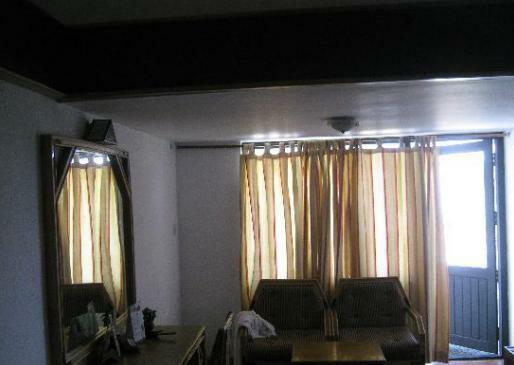 The maximum occupancy of the room is up to four adults. 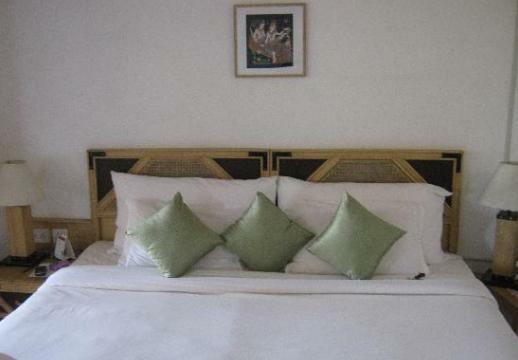 The room also allows extra bedding. 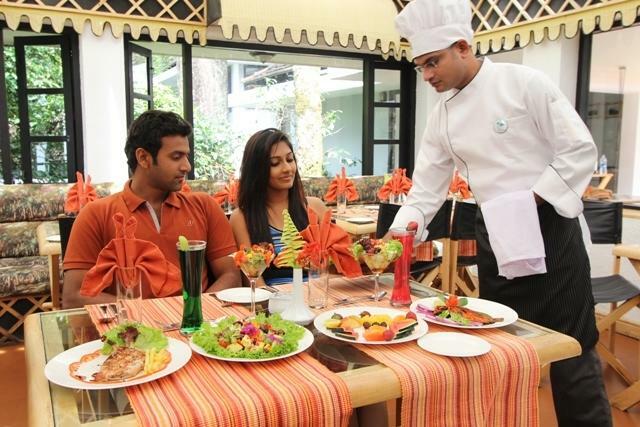 The restaurant specializes in a range of delightful options like authentic Kerala cuisine to North Indian and European specialties. 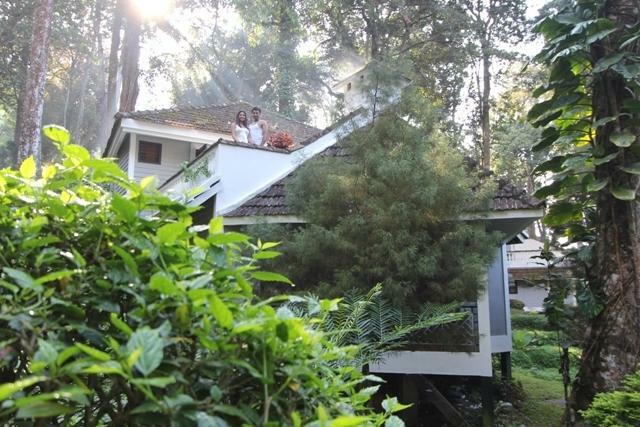 The restaurant is designed with a glass roof top and a long balcony overlooking the beautiful plantations, hills and mountains offering a perfect blend of taste and ambience to its guests. 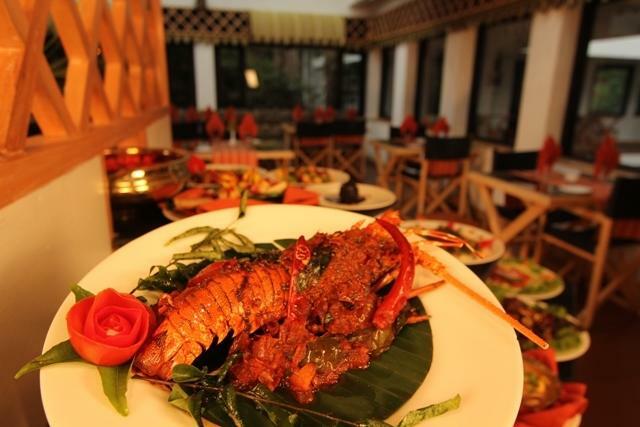 Combining the finest of hospitality and traditional Kerala cuisines with culinary concepts from all over the world, the restaurant offers an exceptional dining experience. 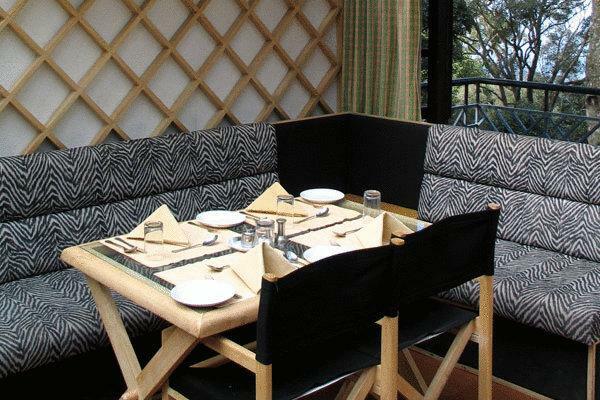 Offering luxury in style, the resort brings the concept of beautiful settings for a meal in an open house restaurant consisting of thatched-roof open huts. 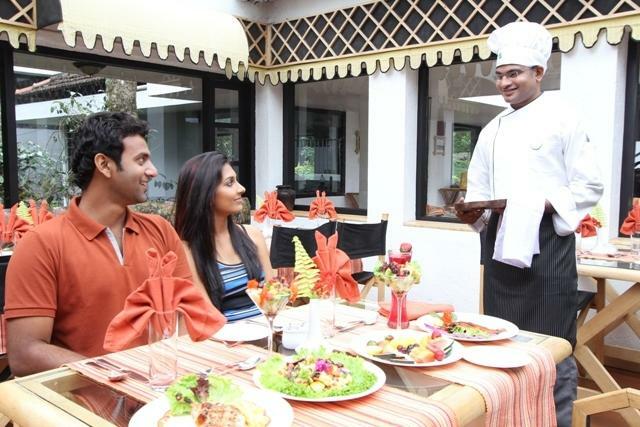 The ultimate dining experience comes with facilities like barbeque and campfire. 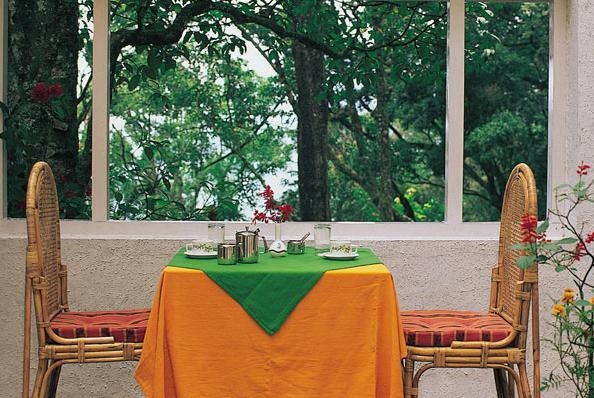 The closer to nature dining is a perfect idea to spend time with loved ones over a meal.